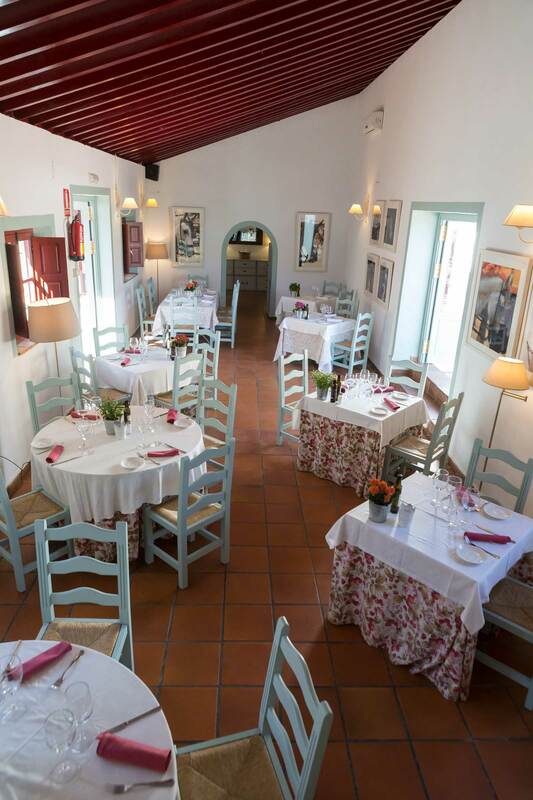 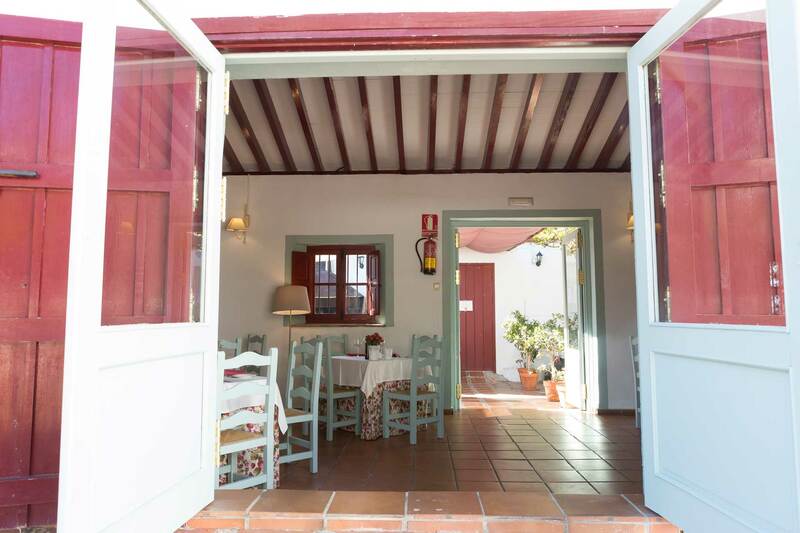 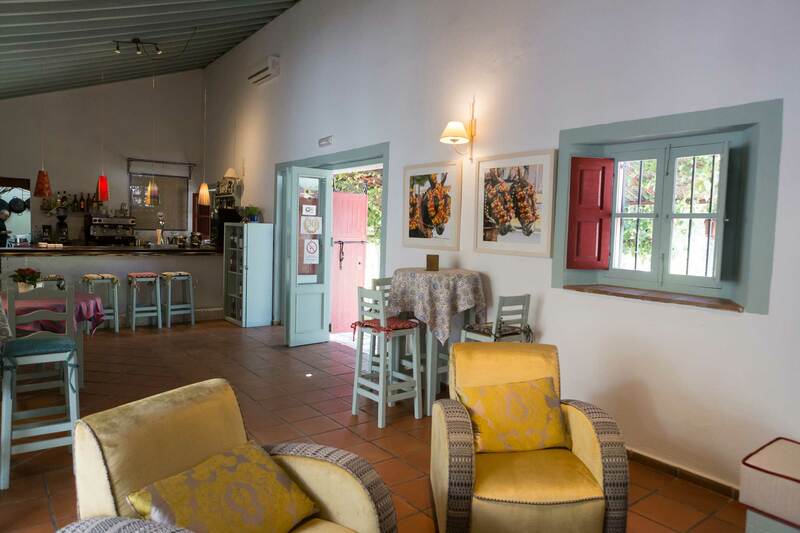 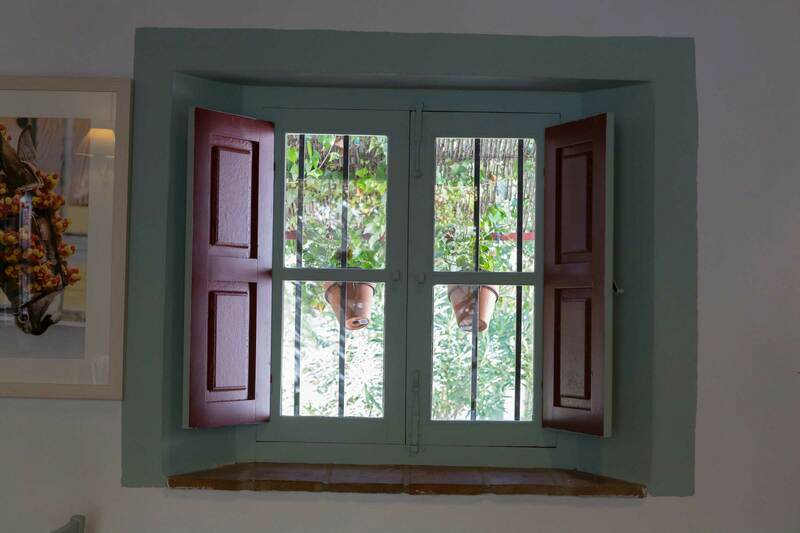 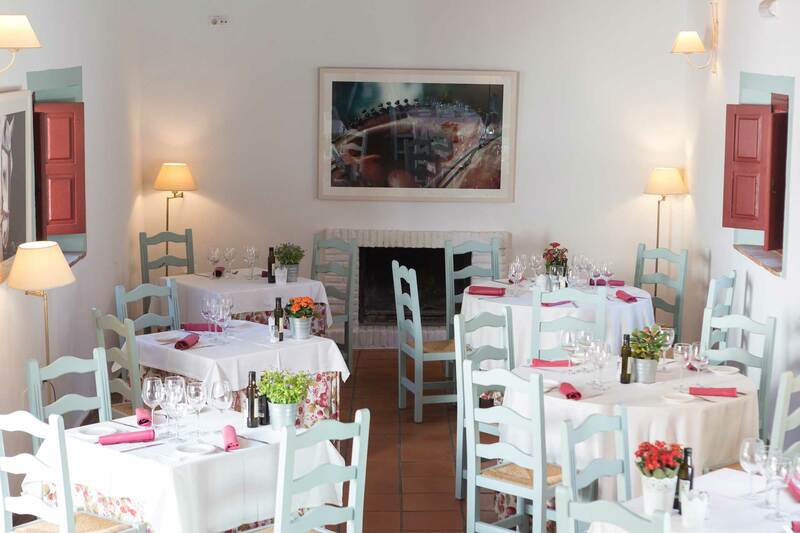 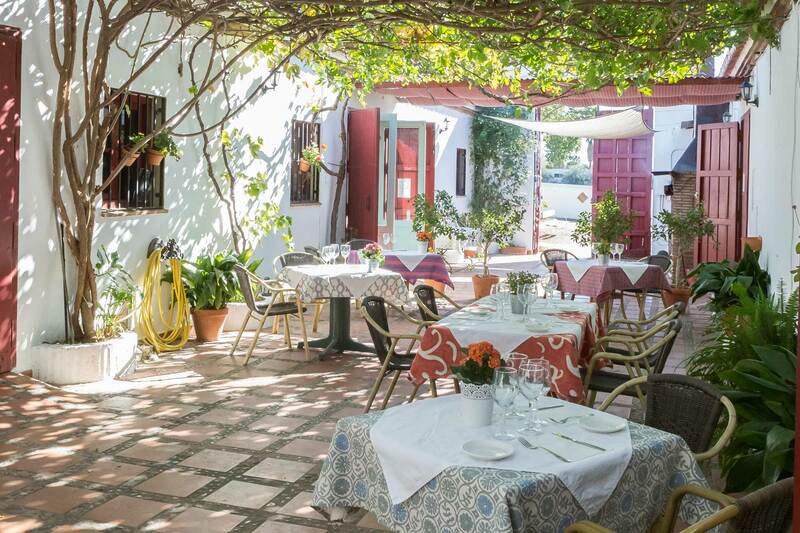 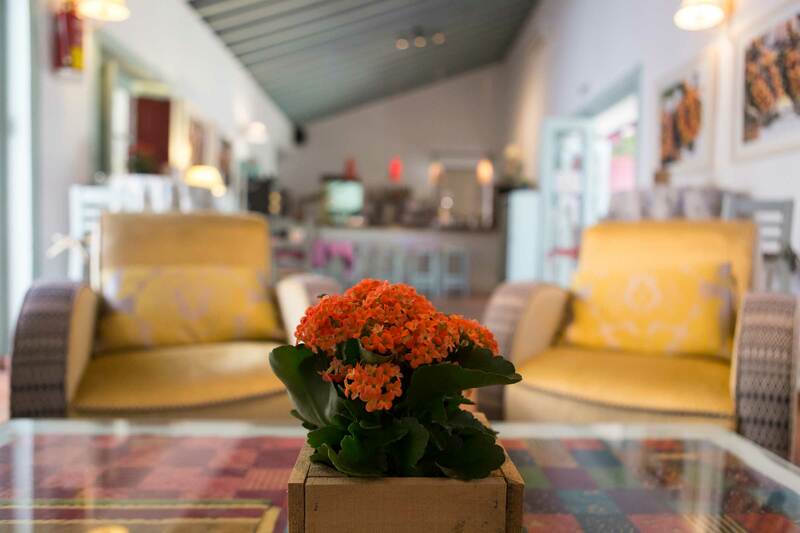 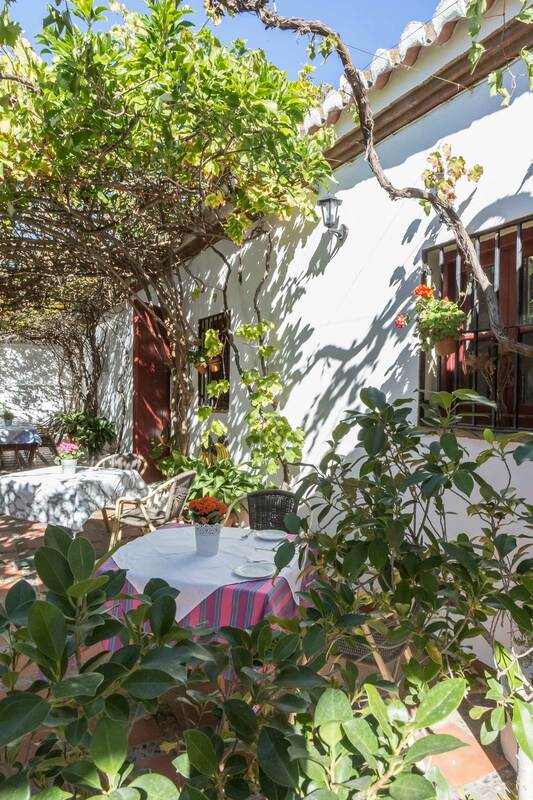 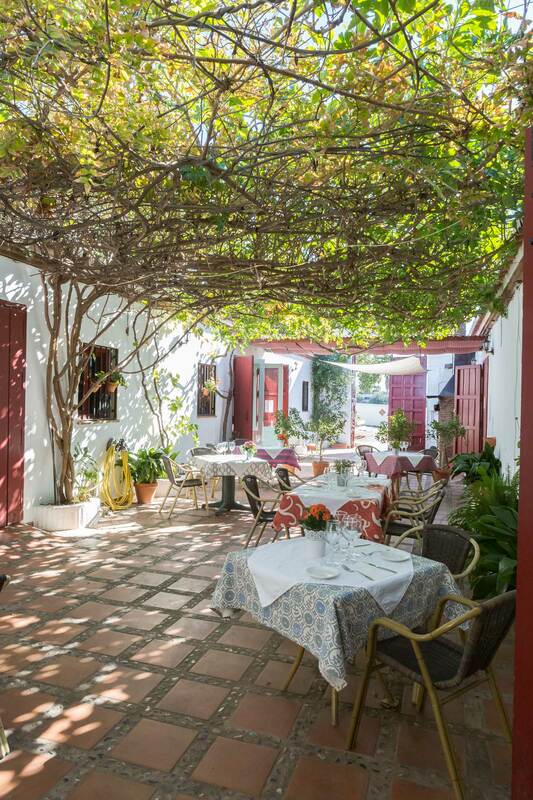 Located less than a kilometer from the Malaga town of Pizarra is the Hotel & Restaurant Cortijo del Arte, whose restaurant, specializing in the virtues of traditional Andalusian and Mediterranean cuisine, puts the accent on succulent stews and delicious meats of extraordinary quality. 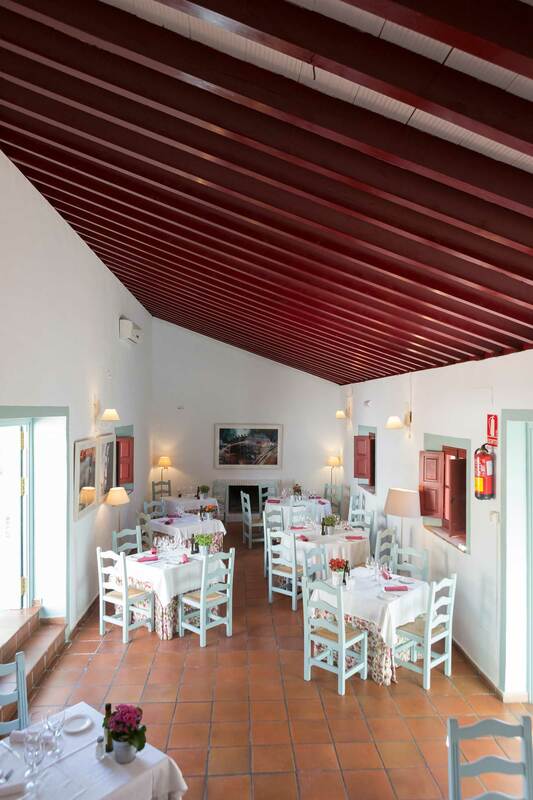 All the dishes of our extensive menu are based on the extraordinary and varied traditional Andalusian cuisine, without losing sight of the benefits of the Mediterranean diet. 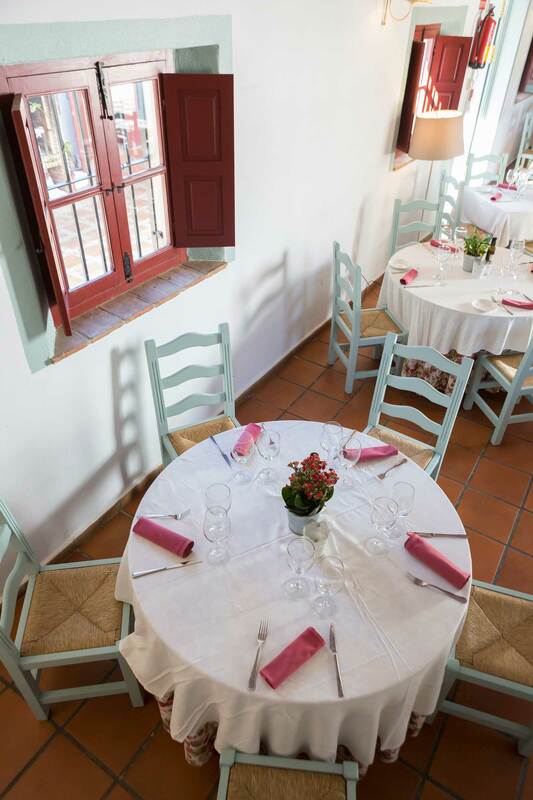 Products of the highest quality cooked with wisdom and art. 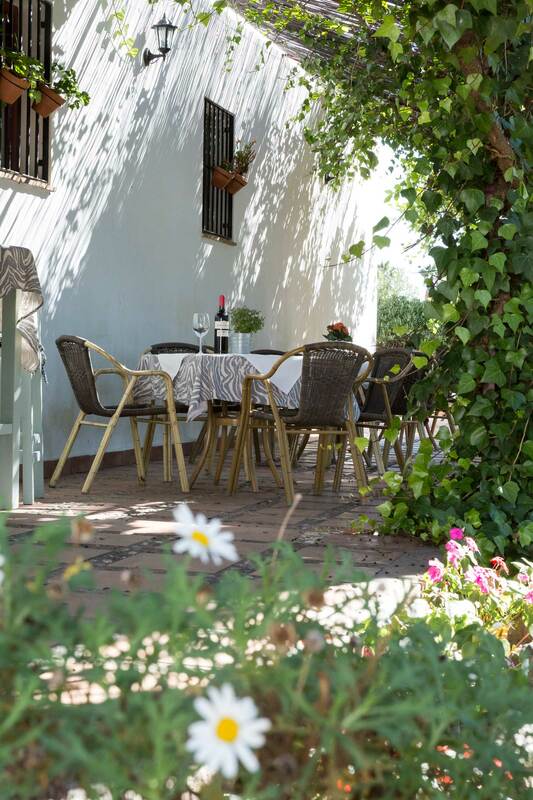 Our wine list has, in addition to labels of great tradition, quality and fame, with native wines of our Andalusian lands, such as the excellent wines of Ronda, or those of the wineries of the area, such as Cártama, Álora and Mollina.